During the panel presentation at San Diego Comic-Con, AMC released the trailer for second half of Season 4 of Fear the Walking Dead. 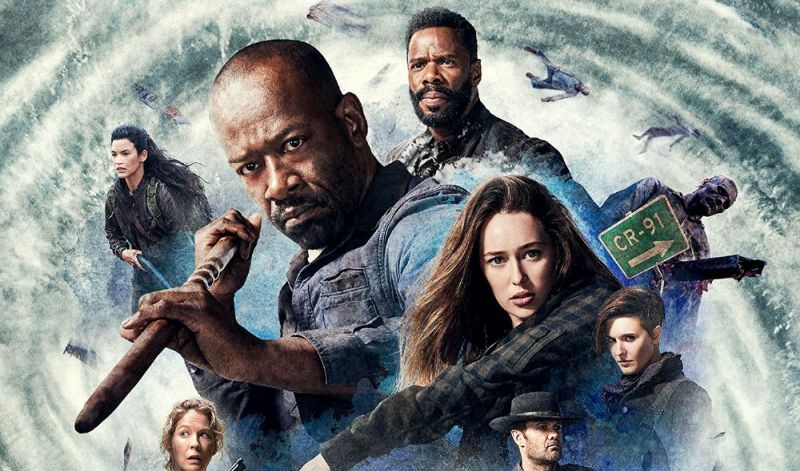 Check out the Fear the Walking Dead season 4B trailer below! Fear the Walking Dead will return for the second half of season four, consisting of eight episodes, on Sunday, August 12 at 9:00 p.m. ET/PT. The first half of the season began with one figure, John Dorie, huddled around a campfire and ended with nine. Characters who started their journeys in isolation collided with each other in unexpected ways and found themselves in one of the last places they ever expected to be… together.